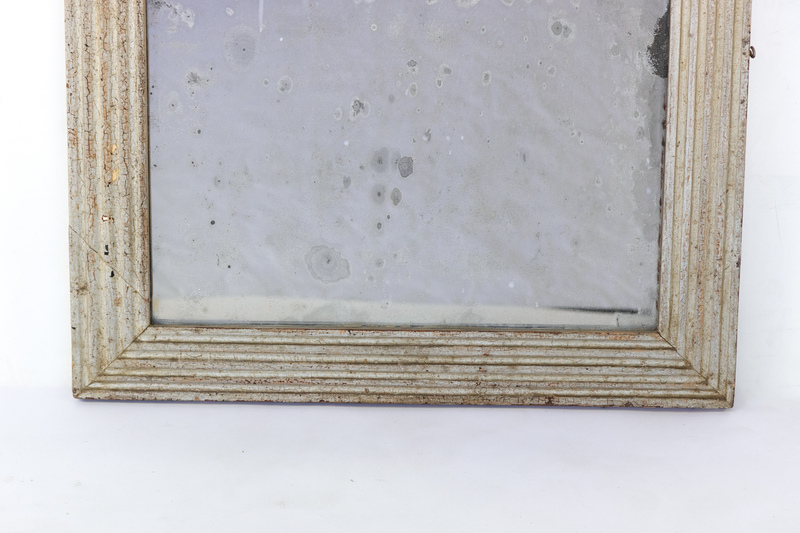 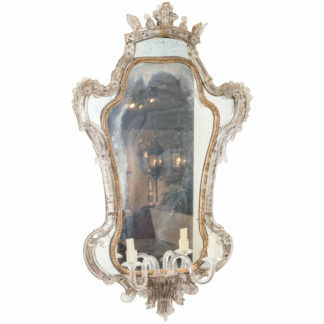 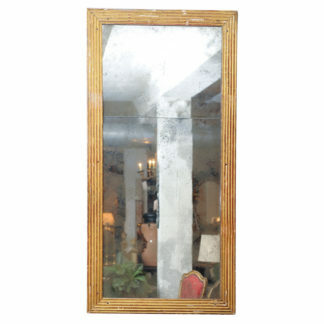 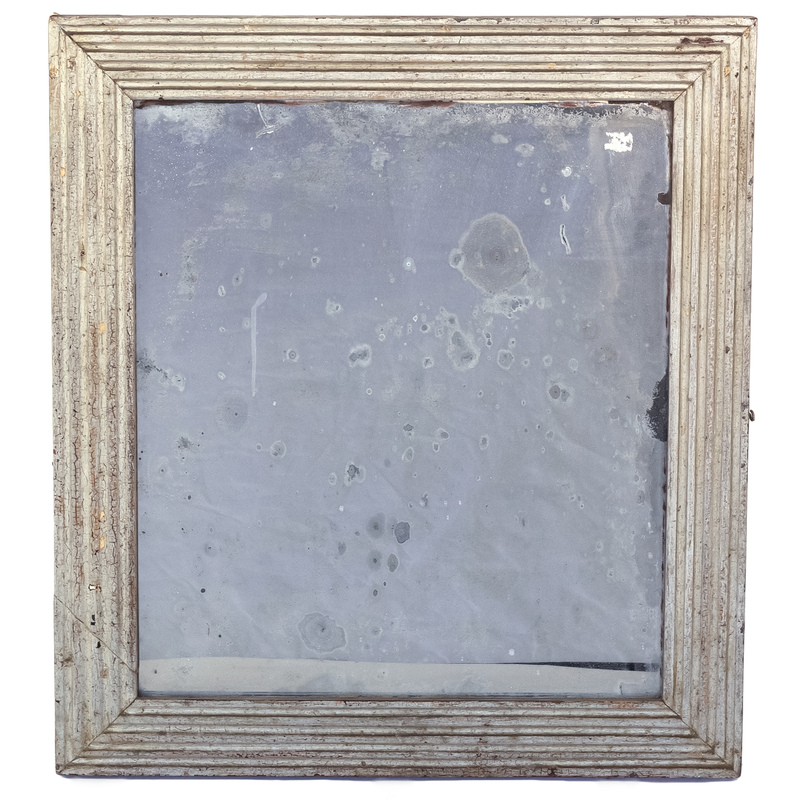 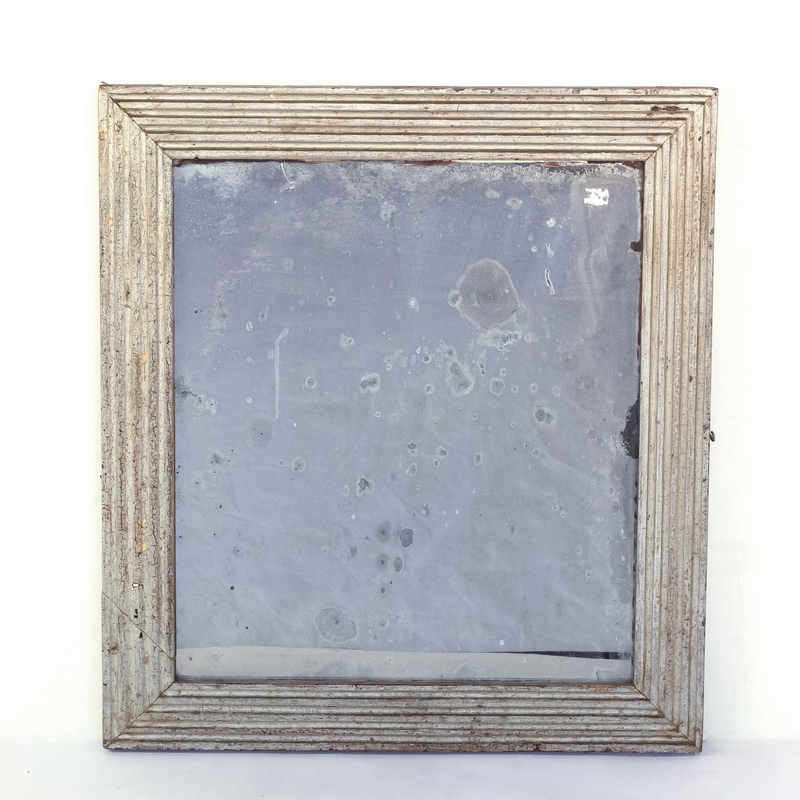 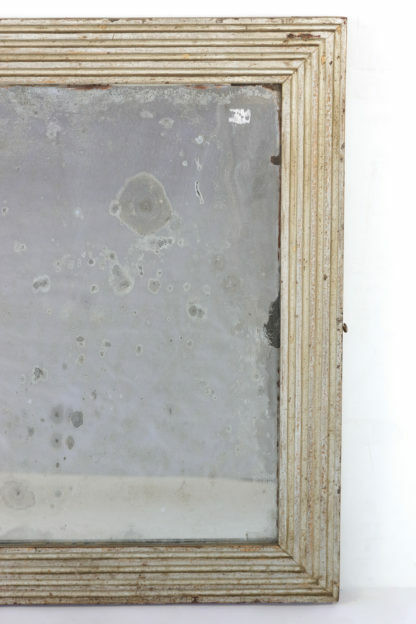 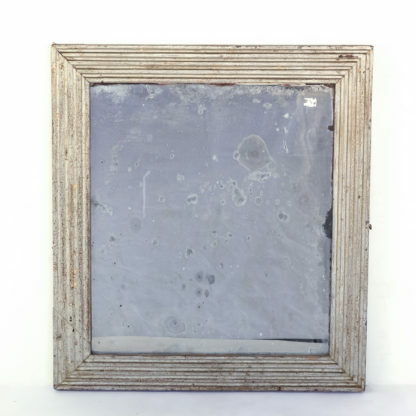 Home / Mirrors / Small-Scale Fluted Silver Gilt Mirror Frame With Mercury Plate; France, Circa 1870.
height: 24 in. 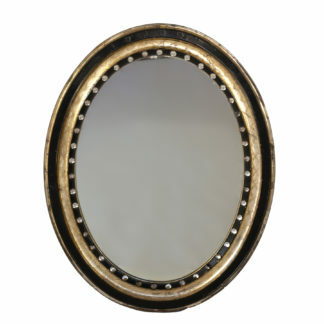 61 cm., width: 22 in. 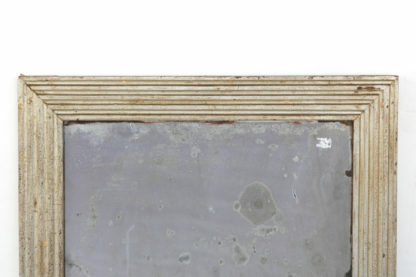 56 cm. 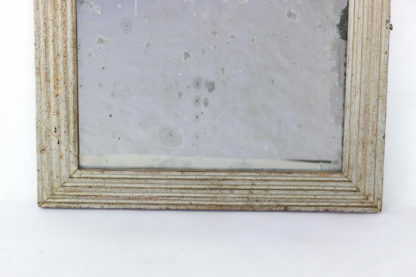 consistent with age and use; original mercury plate glass.